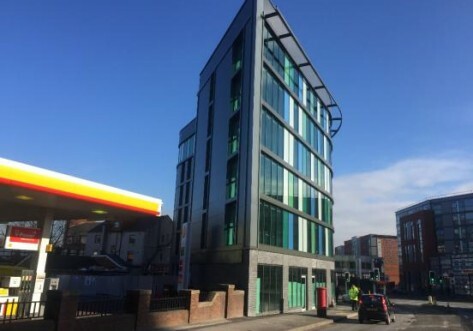 Laycock Studios offers perfectly located student accommodation with Sheffield Train Station just round the corner, a 3 minute walk to Hallam University and a 10 minutes walk to the city centre! 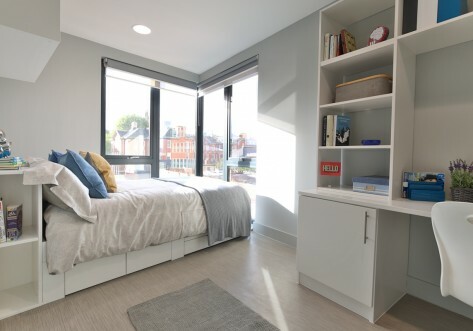 Whichever room type you choose, they all include great storage space, a comfy double bed, a large work desk, an ensuite shower room, a smart TV and a mini-kitchen. As well as being great for individuals, our STUDIOS are also great for couples to share. We have some great SOCIAL SPACES including an on site GYM, TV AREA and an OUTDOOR COURTYARD. We also have a QUIET STUDY ROOM for when you need to get away from the distractions. With our team regularly planning social events you’ll always have something fun to do! Budgeting is made easy as we include all bills (water and electricity), 100 Mbps broadband and Wi-Fi, contents insurance. 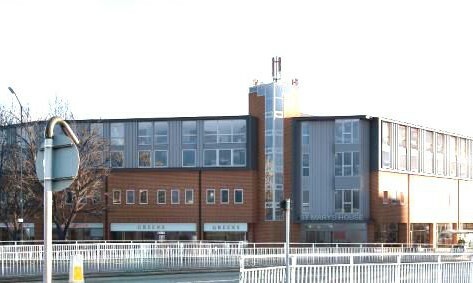 We have a great location in Sheffield! 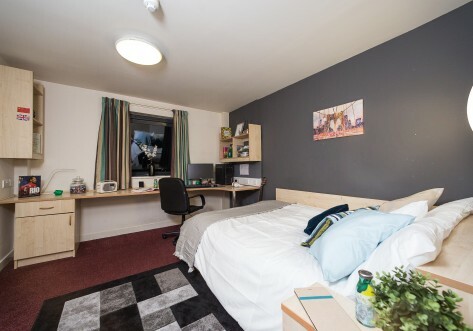 Modern studio room approx ² with an en-suite shower room, comfy double bed, storage, fitted kitchen and study area. All studios are ideal for couples with no additional charges. With all the same great features as our Bronze but more space approx ². Gold Studios are great for singles or couples with dual occupancy available at no extra cost!